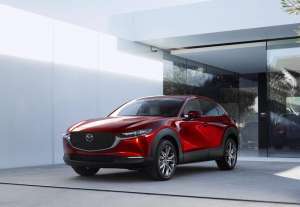 The new Mazda CX-30 compact SUV was unveiled today at the 2019 Geneva Motor Show. 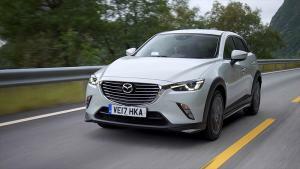 It slots into the range between the CX-3 and CX-5. 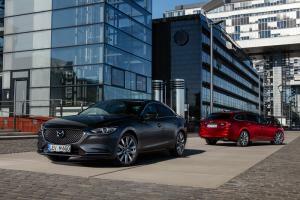 The new Mazda3 is available to order now, with prices starting from £20,595. 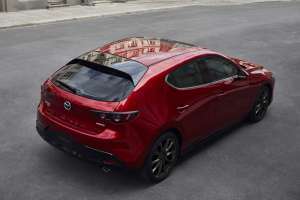 To begin with, it will be offered in hatchback form only, powered by a choice of either a 122ps 2.0-litre petrol engine or a 116ps diesel. 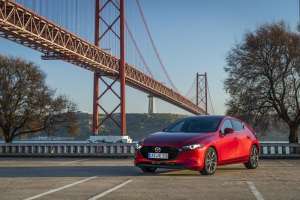 The new 2019 Mazda 3 has been unveiled at the LA Motor Show, and as well as a new design it heralds the debut of Mazda's SkyActiv-X spark-controlled compression ignition petrol engine. I’ve always been full of admiration for the Mazda MX-5. 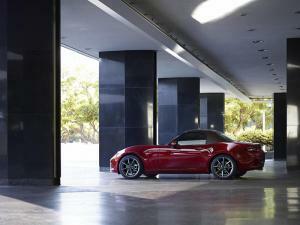 However, there have been those who’ve felt the MX-5’s remarkable chassis has been held back by a lack of power. 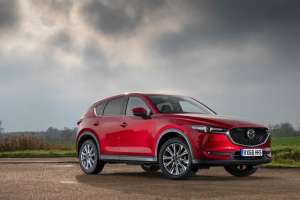 To answer that, the company has given the 2.0-litre engine a comprehensive going-over aimed at making it spin harder and faster. 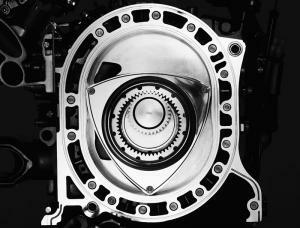 Mazda will launch two new battery-powered electric vehicles in 2020, one of which will incorporate a Wankel rotary engine as a range-extender. 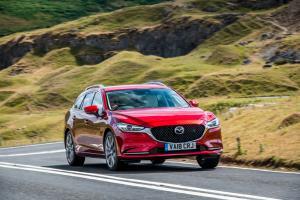 Another year, another round of worthwhile changes to the rightly well-regarded Mazda6. 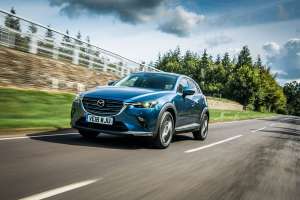 Some are more subtle than others - there's a new grille, for instance, and a new interior with some seriously premium materials - while the big news is the arrival of a new 2.5-litre petrol engine with cylinder deactivation. 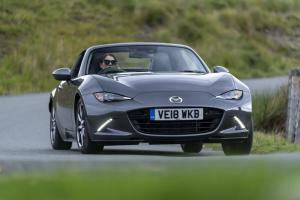 The ever-popular Mazda MX-5 has been revised for 2019 with more power for both engines, plus steering reach adjustment and a few other tweaks. 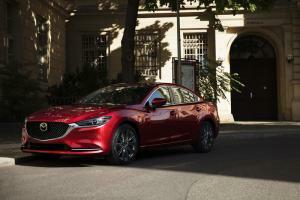 Mazda has today unveiled the 2018 model year Mazda6. It includes a number of changes geared towards a more upmarket shift in the company's products, a strategy dubbed 'Mazda Premium'.